SPAIN: Opening in April 2018 on the west coast of the island, the Seven Pines Resort Ibiza is set to provide a comprehensive spa and wellness offering. Positioned on the edge of a pine forest bordering the sea, the all-suite resort will be comprised of traditional-style whitewashed homes that are respectful of the island’s authentic design. 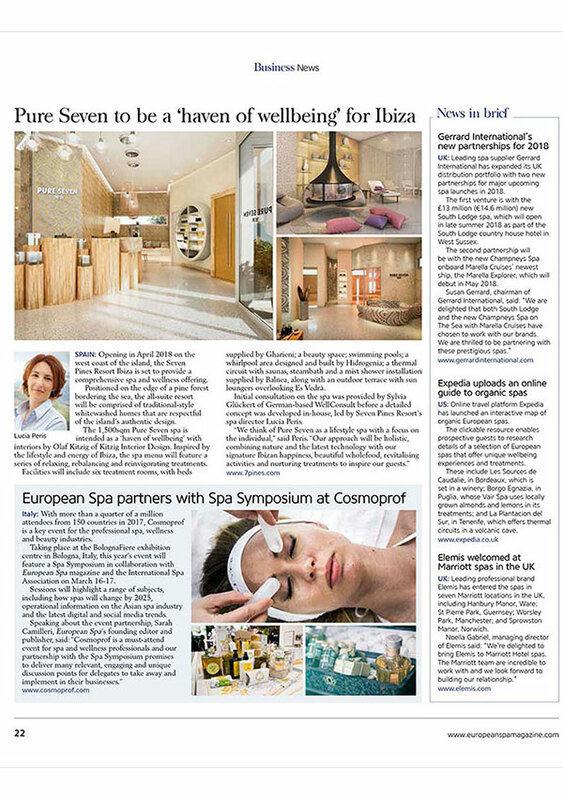 Facilities will include six treatment rooms, with beds supplied by Gharieni; a beauty space; swimming pools; a whirlpool area designed and built by Hidrogenia; a thermal circuit with saunas, steambath and a mist shower installation supplied by Balnea, along with an outdoor terrace with sun loungers overlooking Es Vedrà. 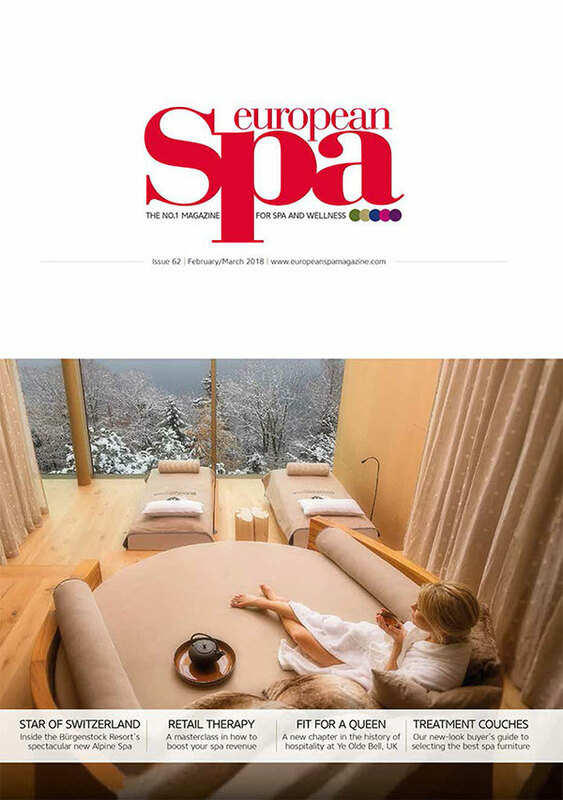 Initial consultation on the spa was provided by Sylvia Glückert of German-based WellConsult before a detailed concept was developed in-house, led by Seven Pines Resort’s spa director Lucia Peris.